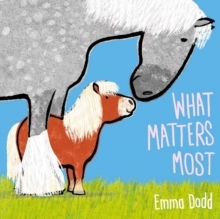 A fun-filled, rhyming book celebrating bodies of all kinds, from Emma Dodd, the bestselling author-illustrator of Forever and Sometimes. Thank you, hands, you touch and hold. Ears, you hear the things I'm told. Thank you, eyes, you let me see. 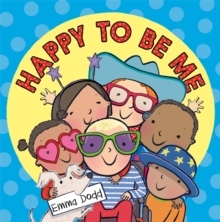 Oh, I'm so happy to be me!Emma Dodd's simple, heartfelt story offers children and their parents a way of talking easily, and with gratitude, about their bodies and the wonderful things they can do. This is the perfect way to build body confidence and self-esteem in even the youngest children! 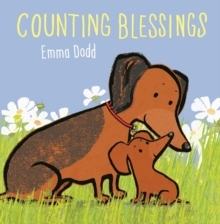 'With simple, rhyming text and bright, colourful artwork, this delightful picture book ... reminds us that each and every body is different, with its diverse cast of young friends including a wheelchair-user, a child with a hearing aid and characters with glasses.